The UConn offense is looking to fill a hole left by the departure of their top two tight ends, as Aaron McLean has graduated and Tyler Davis transferred to Georgia Tech during the offseason. On the roster, only Jay Rose returns having registered a catch, just one grab. Offensive coordinator John Dunn likes to target the position in the passing game, as McLean and Davis combined to account for 54-receptions this past season. 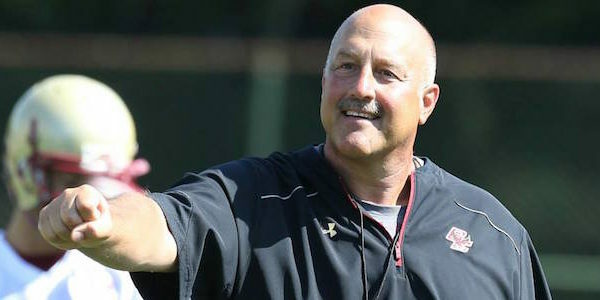 So as the team looks to replace a starting quarterback and four of their top five pass catchers, finding a player on the recruiting trail that could come in and compete on day-one at tight end is imperative. For Dominick Mazotti, it was an opportunity that intrigued him enough to travel cross-country to check it out in-person. Hailing from Pleasanton, CA, Mazotti played quarterback for Amador Valley High, but with a large frame at 6’4″ 230-lbs, the Huskies saw enough size, athleticism and speed (4.8 40-time) to offer him as a tight end and he found himself in Storrs this past weekend. Those plans include a redesigned locker room and revamped lifting area, something Mazotti indicated he was looking forward to see how the projects ultimately turn out. He confirmed the UConn facilities were on par with anything he’s seen on the recruiting trail to date and with an offer from Cal and having visited UCLA, that says something about what the Huskies program has. 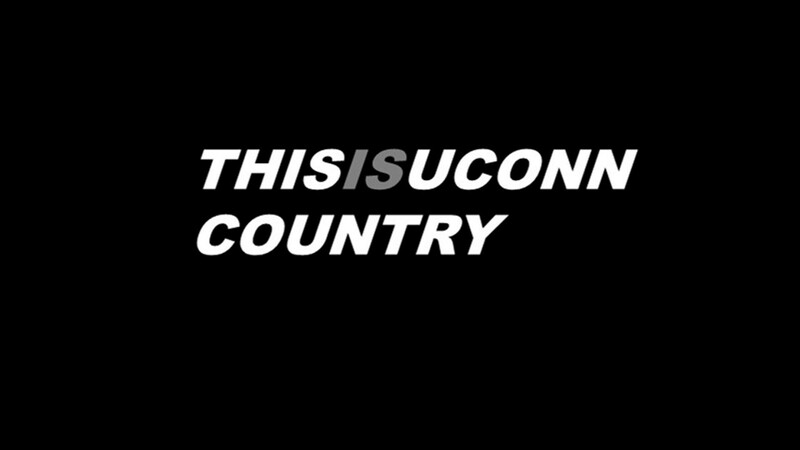 Following the visit, UConn remains a top contender for Mazotti. That banquet is well-deserved not just for Mazotti, but his entire team for what they had to endure late in their season in preparation for the state playoffs, as their proximity to the wildfires that were raging on the west coast impacted their ability to play the game they love. For three weeks, they were barred from the practice field, while their first opponent in states was not affected. The results were as expected in that situation, but overall, it was a good season. For Mazotti personally, he had quite the year, averaging 17-yards per carry under center and recorded 31-touchdowns to just 2-turnovers, an astounding 15.5:1 touchdown-to-turnover ratio. It’s that productivity that turned the Huskies on to the California kid, who earned quite the nickname early on in his recuriting journey. His love for the game has only grown over the years and it’s directly impacted his life. Loves football. Is a versatile player. Has size, speed and athleticism? Sounds like the perfect fit for head coach Randy Edsall and the rest of the UConn football staff. With just about a week to go until signing day, it won’t be long to find out if Storrs will be Mazotti’s home for the foreseeable future.